As the year begins drawing to a close, it's good to take stock of where we've been. For our part, we'd like to take a moment to look at the 5 most popular design blogs in 2017. 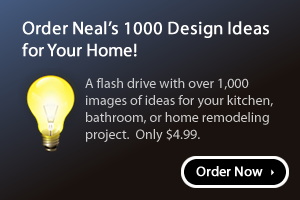 In your journeys to remodel your home you found these kitchen, bath and outdoor living design blogs relevant. "Sometimes the best way to appreciate the impact of a remodel is to compare the before and after photos. 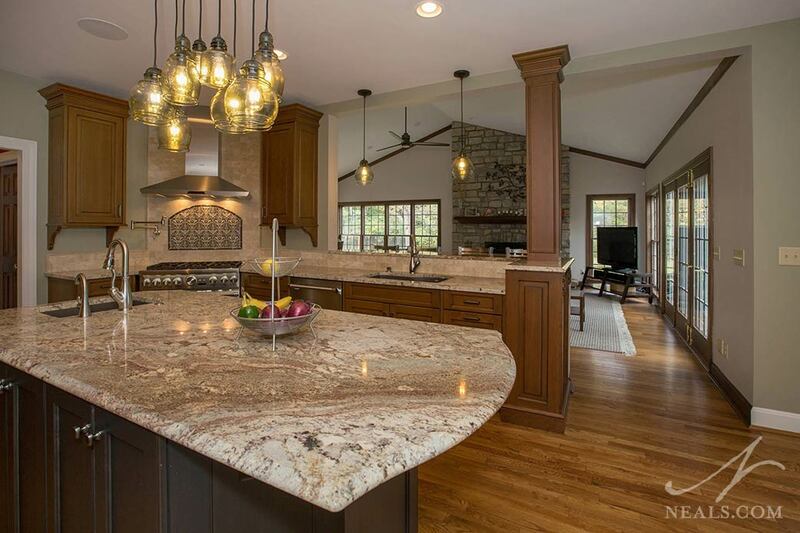 We enjoy taking a look back at the transformations we've made to kitchens throughout the Greater Cincinnati area. Here are five favorites we hope you'll enjoy as well." "The bathroom design trends we expect to see in 2017 focus on the details. Instead of design components that have limited application, the newest trends are straight-forward design principles that can be applied in different ways according to individual taste, style and budget. The best thing about trend cycles like this is that the results remain stylish and interesting for many years. Keep reading for the 5 trends you can expect to see in bath design this year." 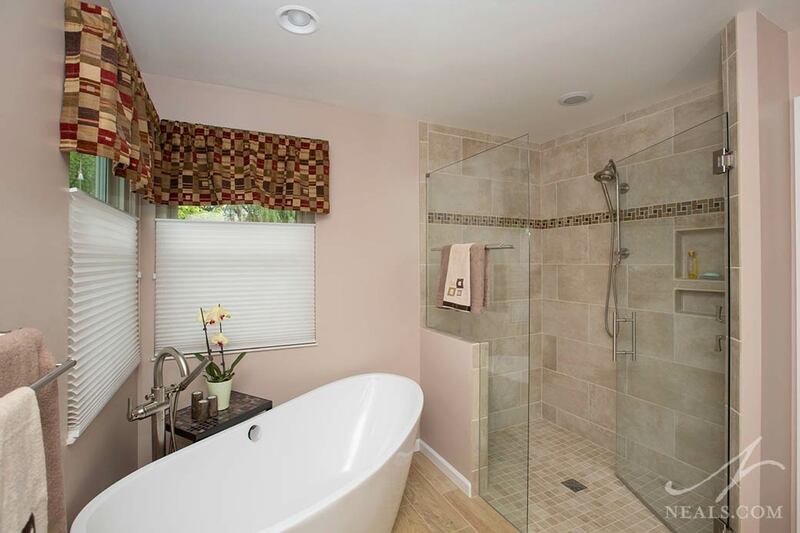 "More and more homeowners are choosing to forgo the traditional large tub and small shower combination in their master bathroom for a setup that better matches their fast-paced lifestyle. In many cases, this means giving more attention to the shower design for an experience that is as relaxing as it is efficient. 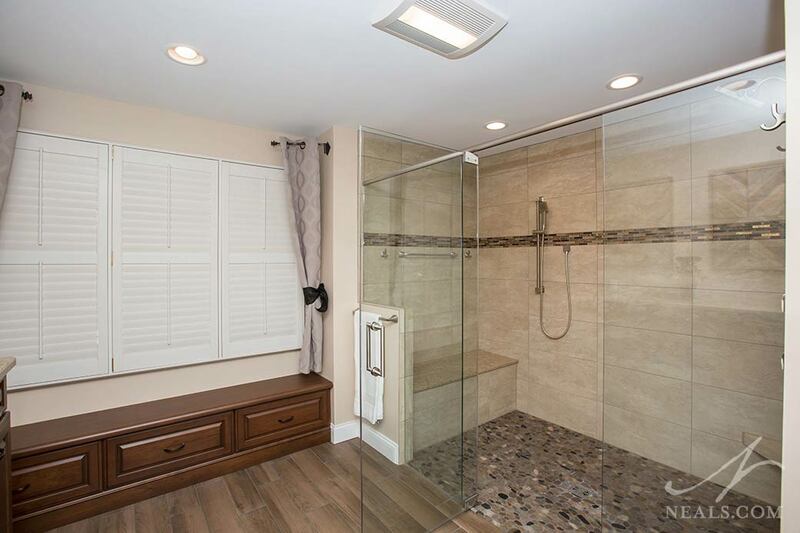 While the idea behind this bathroom modification is to get in and out and on your way quickly, there's also a desire for the shower to be comfortable and adaptable." "There are hundreds of factors that go into the curb appeal of any given home. Style of the neighborhood, look of the home, taste of the homeowner, size of the yard or home, color, budget, climate... the list goes on. 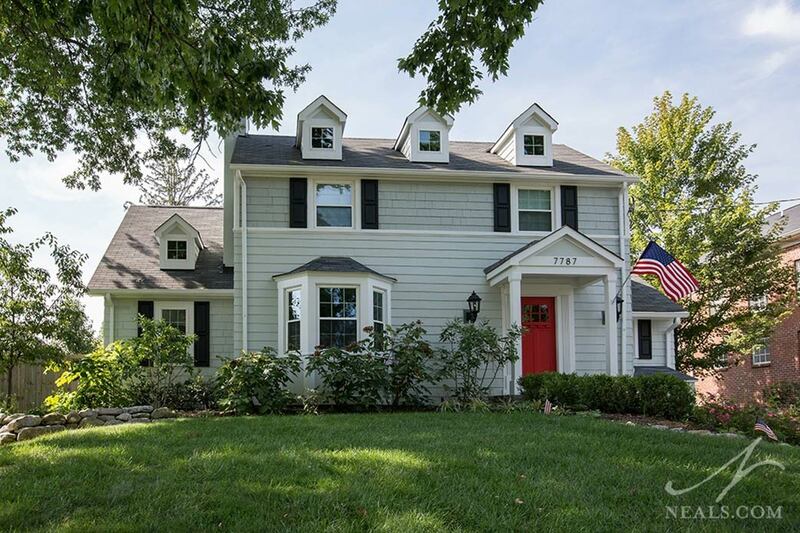 While there's no easy "curb appeal formula" that can be applied across the board, there are some standard things that factor into curb appeal for any home." 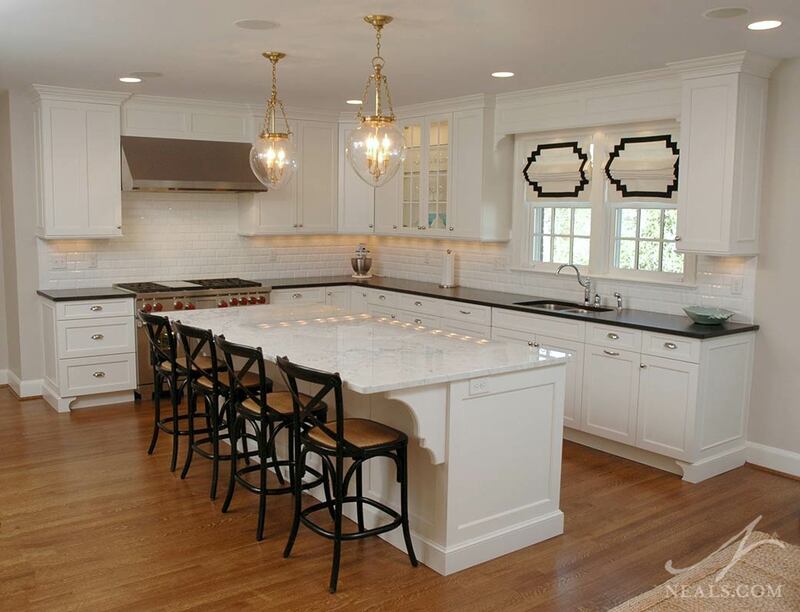 "The addition of an island or peninsula to your kitchen is a great way to maximize space. Additional storage space, work surface, and space for seating are all welcome enhancements that can come with the inclusion of either feature. 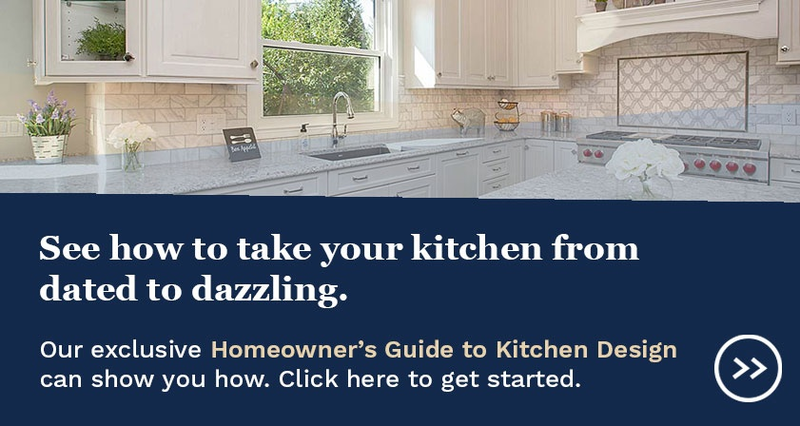 The possibilities for design, function and layout are nearly endless, including the potential for universal design considerations, making it easy to find an island or peninsula that perfectly suits your needs.